Aseel Bassam Mahmoud Kmail Lab Supervisor & Teaching Assistant / AAUP. Aseel graduated from the high School with an average of 97.7, second place in Directorate of Qabatiya. She received a scholarship from the Ministry of Education to complete her Bachelor's degree in Computer Science at Arab American University. Aseel won the Zuhair Hijjawi Award for Scientific Research and another award from Picti for her participation in a competition to develop smart phone applications in her last year at the university. She graduated in 2008 and worked at ASAL Technologies as a software engineer for a short time and then started her work at Arab American University in Faculty of Engineering and Information Technology as a lab supervisor and teaching assistant. AAUP has provided for Aseel provided the opportunity to study her Master degree in Computer Science. 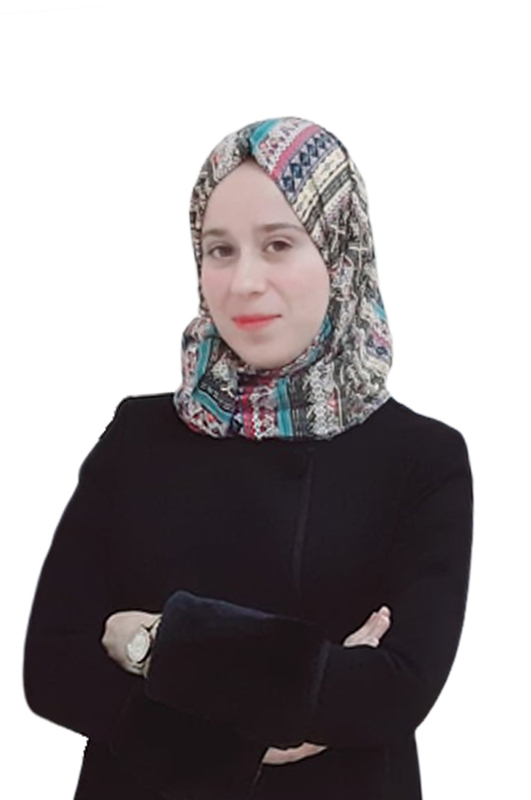 As she has won the Palestine Islamic Bank award for Scientific Research where she published three researches in refereed scientific journals and the most recently was published in the Journal of Information Science and rated an impact factor of 1.939. During her work at the University, Aseel submitted to the HESPAL Scholarship from the British Consulate to be the first to receive such a grant at Arab American University and received her second Master degree in spatial planning. She completed her studies with distinction level and won the Scotland award for City Planning using Geographic Information Systems. She will soon join the faculty members of Arab American University. Whoever trusts in Allah is sufficient, and where there is a will there is a way, it is import for a person to be ambition and believes in himself and to face all obstacles and challenges to reach to his goals and dreams.